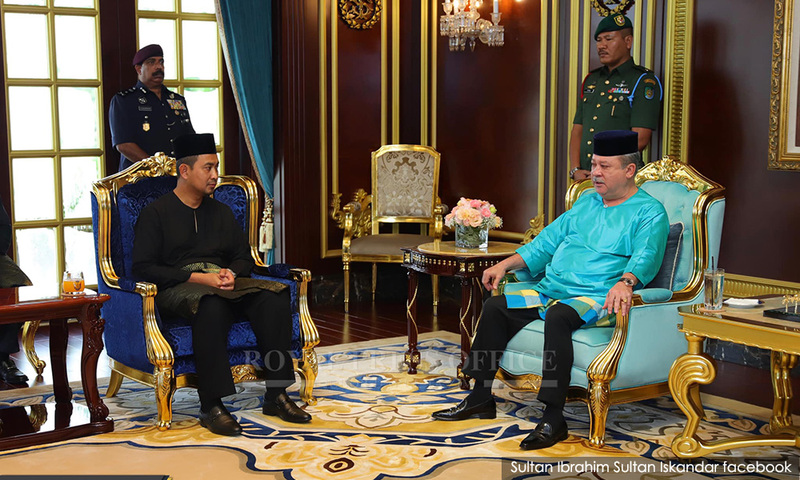 "I am grateful to Johor ruler Sultan Ibrahim for consenting to the appointment of Bukit Kepong assemblyperson Sahruddin as the new Johor menteri besar, as suggested by Harapan top leadership," he said in a Facebook post today. After days of speculation over who would replace Osman Sapian as menteri besar after his resignation last Tuesday, and amid rising tension between the Johor palace and Putrajaya, Sahruddin was finally sworn in at 9.30am this morning in a ceremony at Istana Bukit Serene. 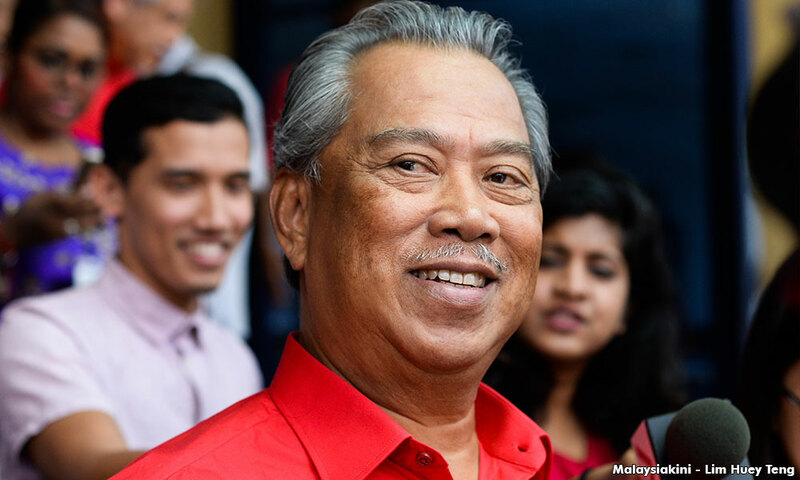 Muhyiddin, who is former Johor menteri besar and current state Harapan chief, also expressed his gratitude to Prime Minister and Bersatu chairperson Dr Mahathir Mohamad for his faith in Johor Harapan to oversee the transition of leadership in the state. "I thank God for the blessings from the Harapan leadership at the Johor and central levels, so that the transition of leadership in the state was carried out smoothly. "I congratulate Sahruddin on the appointment. I pray he is able to carry out his duties with integrity and trustworthiness," his post read. Osman's resignation came following criticisms of his leadership – including his handling of the Forest City project, his visit to Indonesia in the midst of the Sungai Kim Kim toxic waste crisis, as well as his alleged trespass into Singapore disputed waters. Sahruddin, previously the state exco for health, environment and agriculture, had been widely tipped as the front runner for the post when he was seen alongside Prime Minister Dr Mahathir Mohamad at the 9th Malaysia-Singapore Leaders' Retreat last week. Putrajaya and the Johor palace have locked horns over Osman's replacement, with Mahathir insisting that Bersatu would choose the new menteri besar, while the palace insisted otherwise. The heated exchange continued this morning despite the peaceful swearing-in ceremony, with Sultan Ibrahim "advising" the federal government not to meddle in state affairs or "create stories" meant to confuse the rakyat. Taking to Facebook, the sultan also said: "There is no need for outsiders to jump up and down and without direction, talking about who has the authority (in Johor) and how to rule the state of Johor." Meanwhile, Johor Umno Youth chief Mohd Hairi Mad Shah praised the state ruler for his wisdom and promised that the opposition will continue to act as a check and balance against the state government under Sahruddin. He added that the new Johor menteri besar must put his duty over his personal issues. "Personal issues, discipline or family interest must be discarded by the new menteri besar so as to avoid another menteri besar crisis. "The menteri besar must take care of the interest of Johor and its people over the demands of Putrajaya. "You will be better appreciated if you are a servant to the people," Hairi said.